Once again we’ve teamed up with Aldi to bring some festive cheer with a fantastic selection of food on offer. So why not come along and get tasting some delicious food that you may just want to bring to your own Christmas menu! 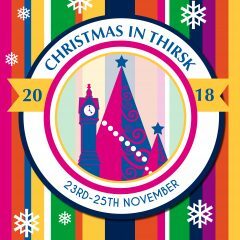 Can you help light up Thirsk?